"The University of Missouri was established in 1839. It has been in continuous operation except for a few months during the Civil War when its buildings and grounds were occupied by troops. In 1908 there were two women’s fraternities at Missouri, Kappa Kappa Gamma and Pi Beta Phi. Both had been there for a number of years and had been rivals for a few girls each fall. Meantime the girls in the university had grown from a handful to more than five hundred. Of these not more than fifty were fraternity girls so it had come about that the fraternity girls were a class unto themselves. With so large a number to choose from only a few became new members each year and much splendid material was not taken. Panhellenic was a farce, for two fraternities could come to no agreement and many regulations which the Grand Councils of both fraternities as well as Doctor Breed, then Adviser of Women, and President Hill wished to see enforced were beyond reach. 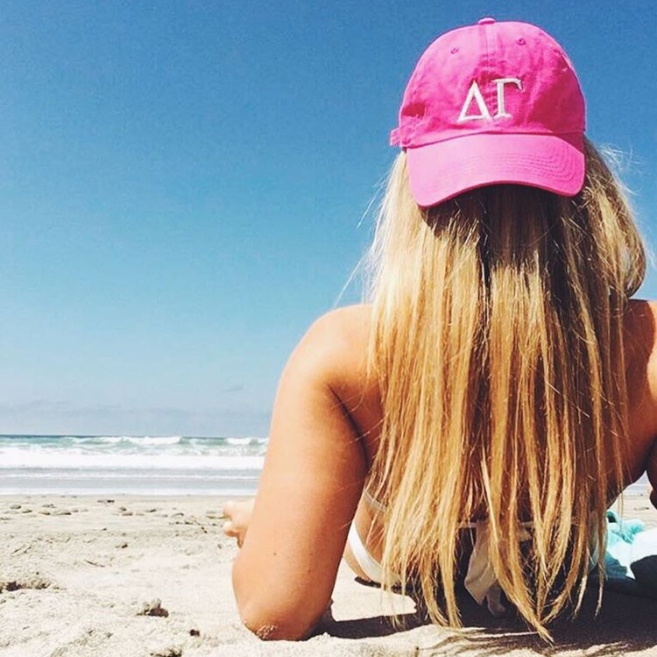 Mu of Delta Gamma was founded therefore in somewhat of a reform spirit. Her girls saw the evils of the fraternity system as it existed and believed they were not inherent in the system as such, but in fraternities as they were conducted at Missouri. 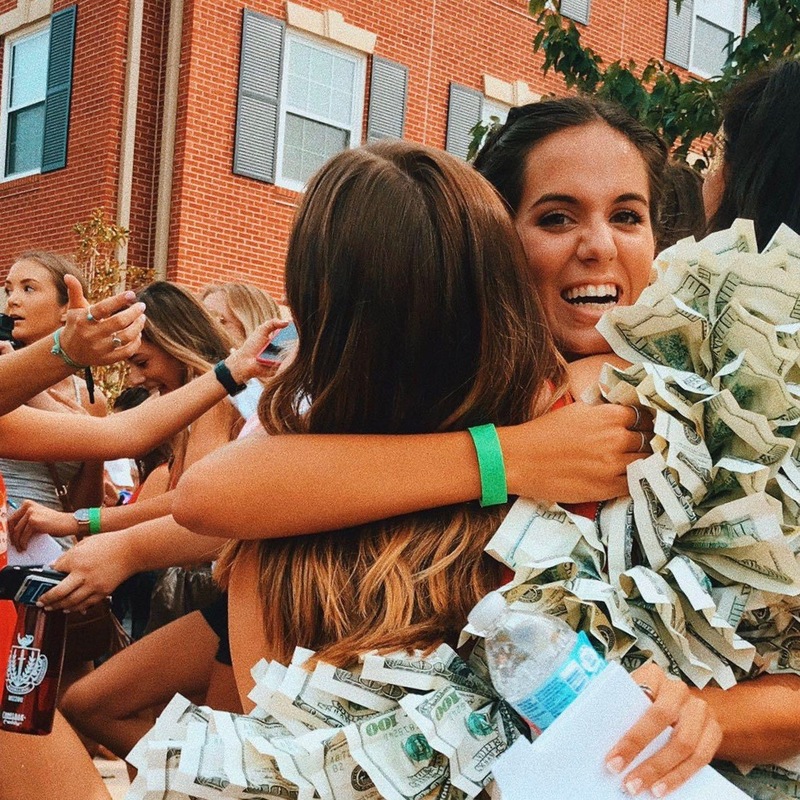 These girls believed that fraternity women should first of all be students; else they were not loyal either to their parents or to the university. 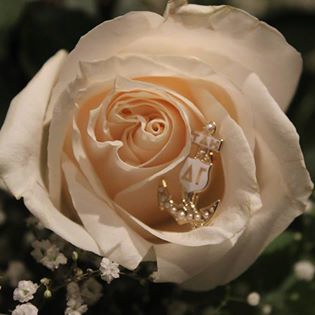 They believed that fraternity women should be leaders and helpers in all student activities and organizations; that they should be democratic."